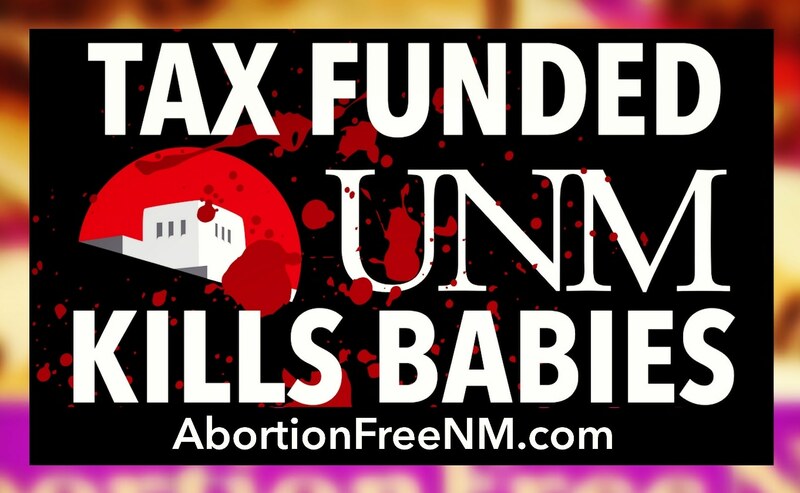 According to Rick Pangborn, Medical Care Program Director with the Department of Health, there is no record at all of any kind of license for the UNM Center for Reproductive Health (UNMCRH). There is no record of UNMCRH ever having been inspected by any state regulator. 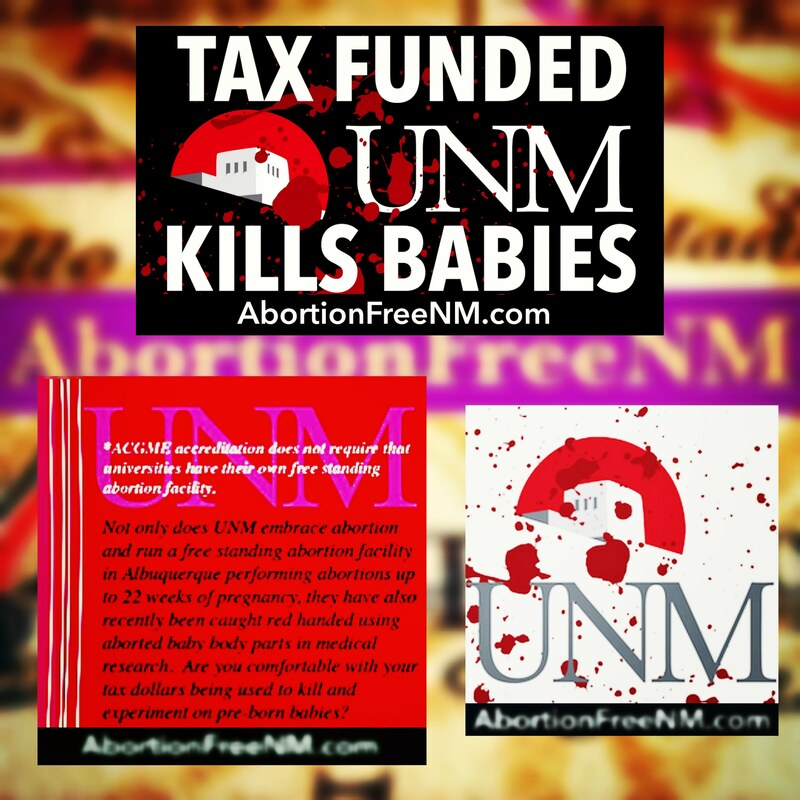 PLEASE Contact the University of New Mexico Regents and respectfully ask them to STOP ALLOWING ABORTIONISTS AT UNM HOSPITAL TO PROMOTE AND PERFORM LATE TERM ABORTIONS AT THE EXPENSE OF NEW MEXICO TAX DOLLARS. 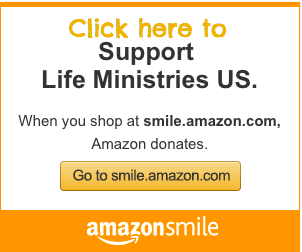 In addition, respectfully ask them to PERMENANTLY cut all ties with Planned Parenthood of New Mexico and Southwestern Women’s Options.